Beautiful anywhere in the house, the All-In-One combines your monitor, speakers, and processing components in a single integrated design. Get drawn into the action on the ultra-slim screen without getting distracted by a bulky tower and multiple cables. 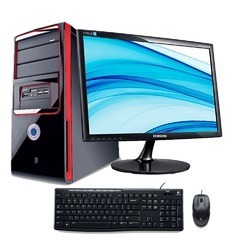 Our entity is identified in the market for Samsung Computer Desktop. 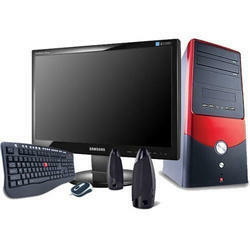 In addition, we present this product at nominal prices to our customers.